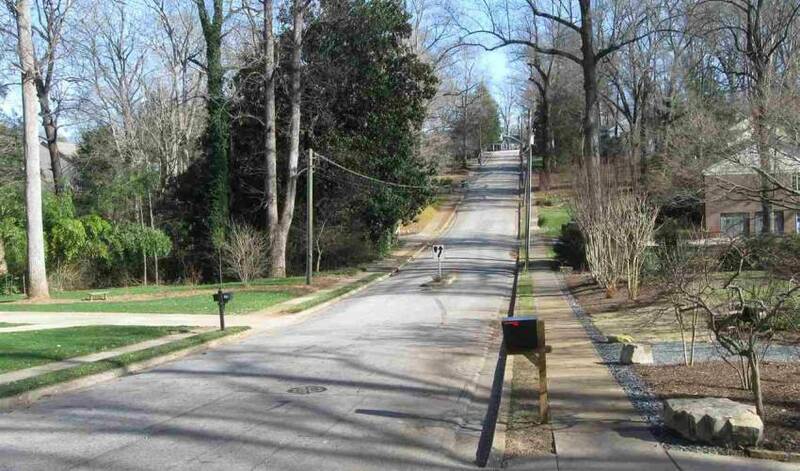 We have 7 photos of 00 Pinehurst Drive. Welcome to 00 Pinehurst Drive. 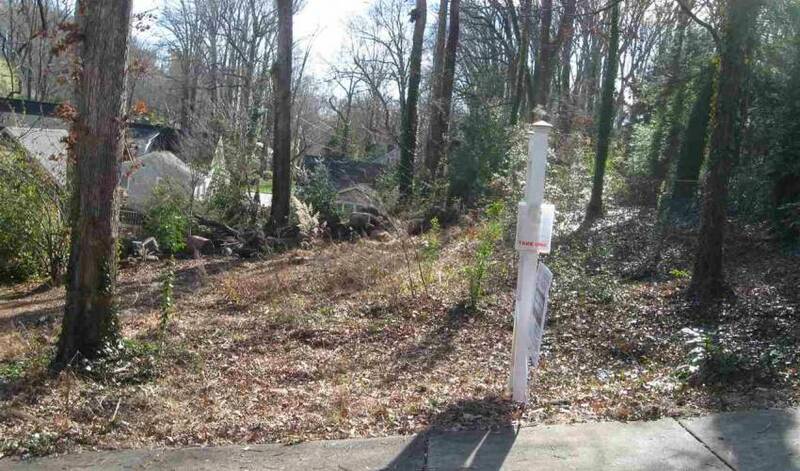 Seller is ready to move this in town lot in the N. Main area... 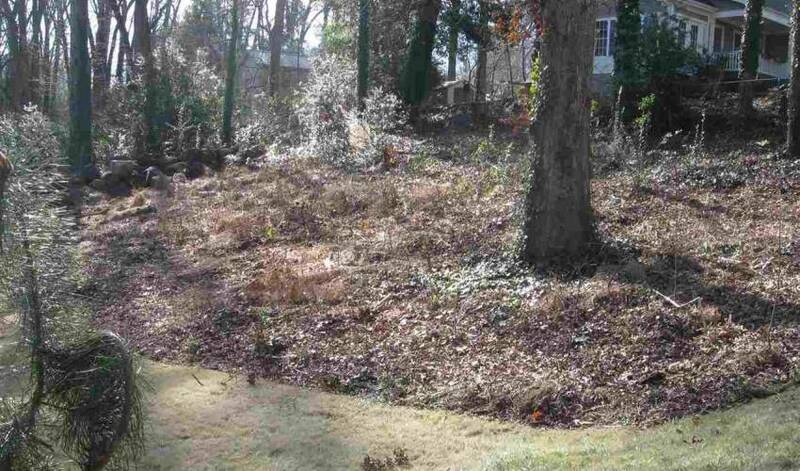 Seller is ready to move this in town lot in the N. Main area. 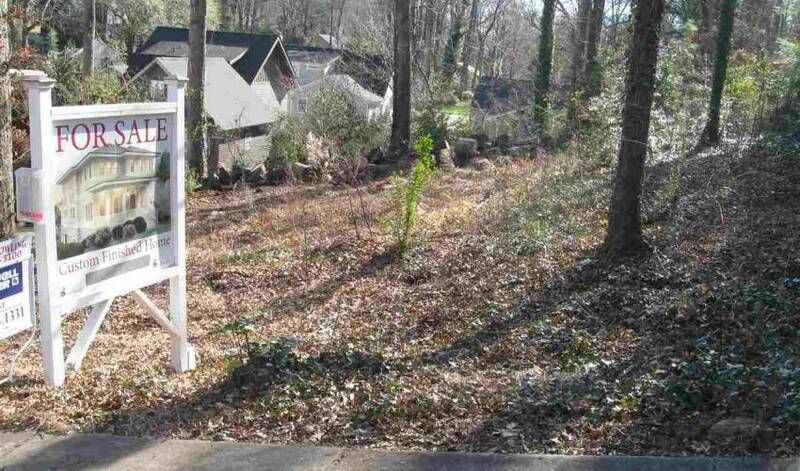 He has just cleared, to show where the footprint can be and there is a rendering of a build-able home on the lot. The lot slopes right to left. 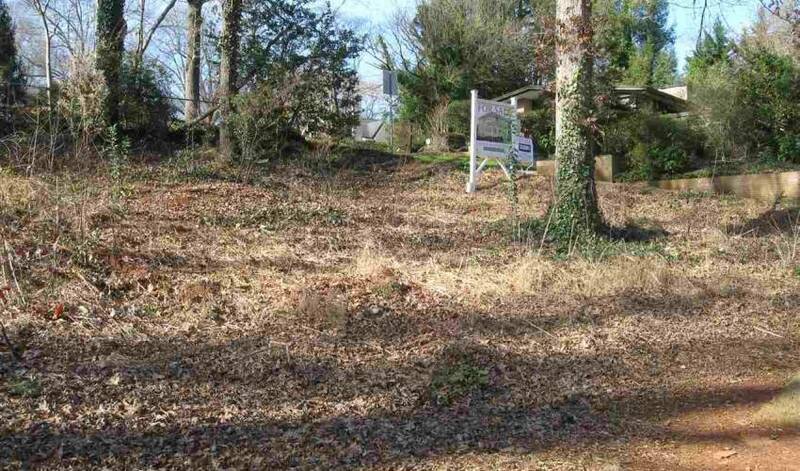 The lot also goes back beyond the stacked wood line to a shed, 10 x 16, on the back of the lot. Per seller, sewer is on the back of the lot. I am happy to meet with agent and their client at the lot. 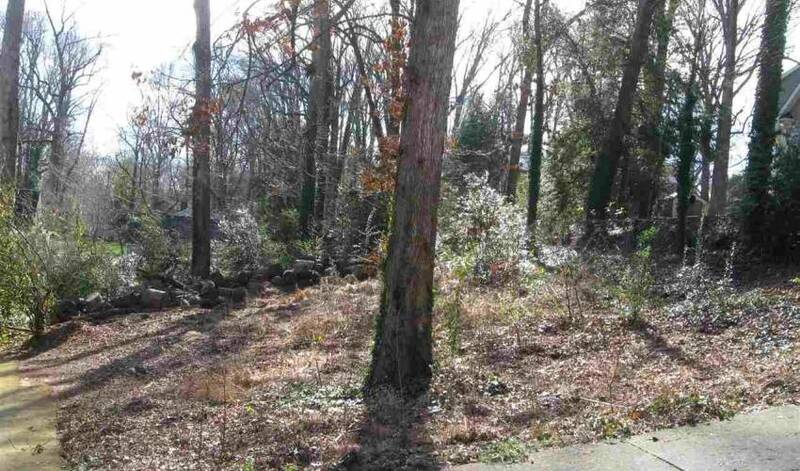 Seller has explored building on this lot and can answer a lot of questions. 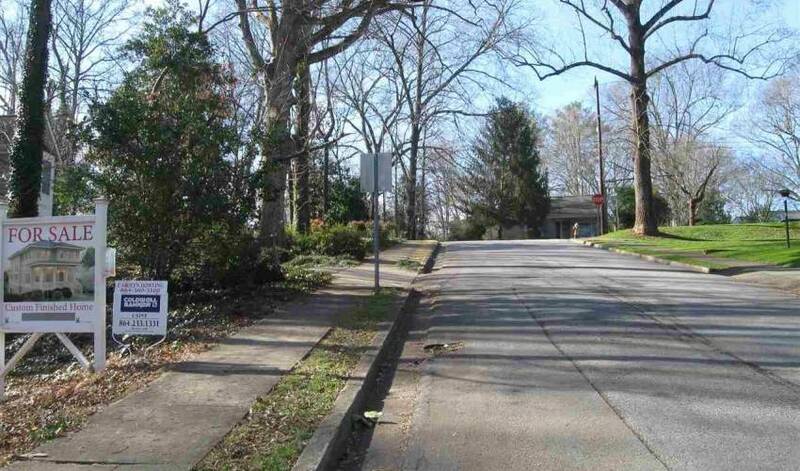 This a great neighborhood with good schools!